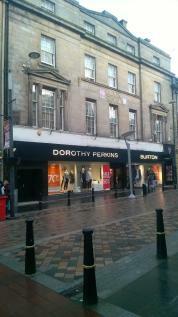 The subject unit is situated in a strong location on the pedestrianised High Street. 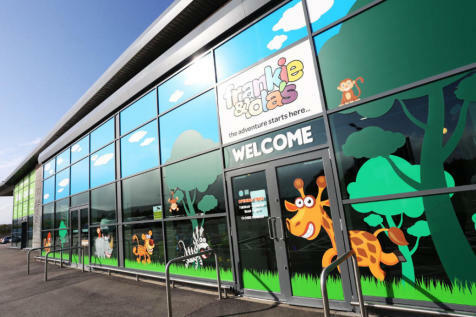 The unit benefits from close proximity to Boots, Clarks, Costa and Mountain Warehouse. Ground and Basement Floors only - £1,050,000 freehold - £85,000 per annum exclusive. ASG Commercial is delighted to bring to the market this outstanding example of an attractive detached Victorian guest house, in a popular area of Inverness, close to the River Ness and within a few minutes' walk of the city centre. Comprising 13 letting bedrooms all with private facilities. ASG Commercial is delighted to bring to the market this exceptional restaurant with 6 en-suite letting bedrooms and spacious owners accommodation set in a stunning location in Skye and Lochalsh. 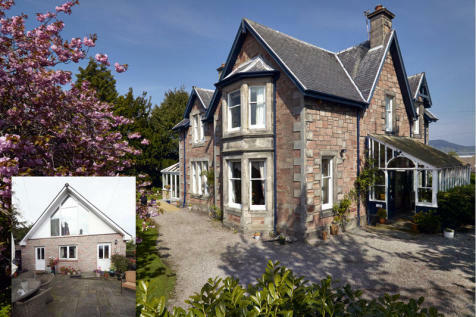 ASG Commercial is delighted to bring to the market this attractive 10-bedroom guest house with spacious gardens and extensive parking plus private owners accommodation in the highly popular city of Inverness. ASG Commercial is delighted to bring to the market this stunning Victorian villa boasting 5 star gold AA rating, trading five exceptional en-suite letting bedrooms plus separate owners/letting accommodation. 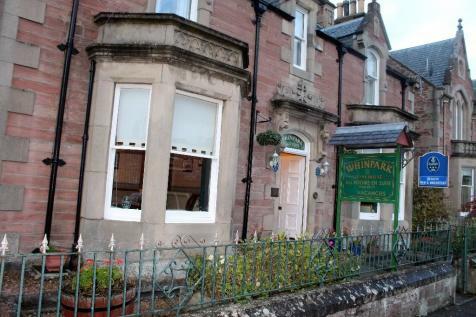 ASG Commercial is delighted to bring to the market this substantial hotel in Inverness with 9 en-suite letting bedrooms plus a further 3 bedrooms for staff use. The hotel comprises a restaurant, small private function room, public bar plus large function suite. ASG Commercial is delighted to bring to the market this charming guest house with 5 en-suite letting bedrooms plus modern owners accommodation in the ever-popular city of Inverness. ASG Commercial is pleased to bring to the market this exceptional guest house and self-catering opportunity set within the thriving city of Inverness. Includes 5 most attractive letting bedrooms plus a stunning 2-bedroom self-contained 'garden cottage'.Outstanding and spacious owner's accommodation. 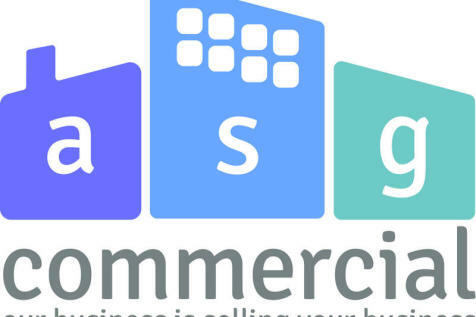 ASG Commercial is delighted to present to the market this attractive 3-Star VisitScotland bed and breakfast business with 8 en-suite letting bedrooms and 2-bed owners accommodation set in the ever-popular City of Inverness. 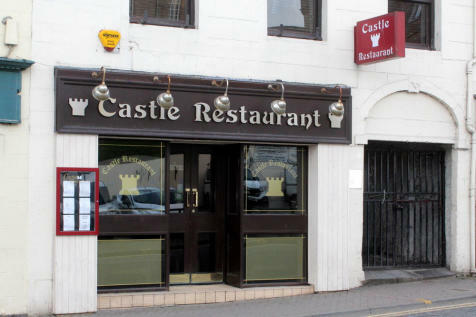 ASG Commercial is pleased to bring to the market this well-established restaurant / cafe set in a superb trading location, opposite the Castle within the heart of Inverness. 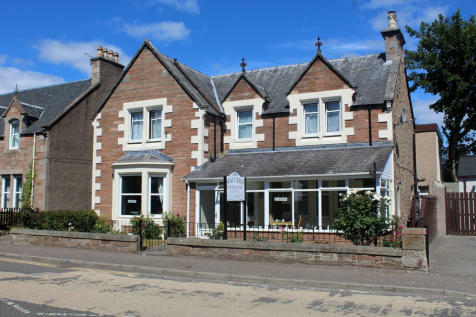 ASG Commercial is delighted to present to the market this excellent 5-bedroom self-catering unit/B&B opportunity with spacious garden grounds set within the ever-popular city of Inverness. ASG Commercial is delighted to bring to the market this hair and beauty salon in the centre of Inverness, with stunning views over Inverness Castle. The business offers two main income streams, focusing on beauty treatments and hairdressing services with a large loyal client base. 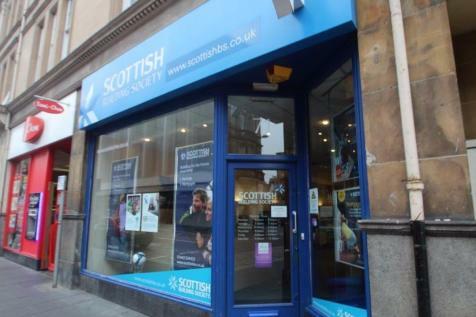 ASG Commercial is pleased to bring to the market this excellent opportunity to acquire a well-established 3-bedroom letting business enjoying year-round trade within an attractive trading location, in Inverness, capital of the Highlands. ASG Commercial is delighted to bring to the market this popular convenience store with a high turnover in an excellent trading location in the Crown area of Inverness. ASG Commercial is delighted to bring to the market this excellent retail unit extending to 32m2 in the ever-popular city of Inverness. ASG Commercial is pleased to bring to the market this well-presented non-trading retail unit with a net internal area of around 65m2. The property has other potential uses (café, hot food business, hairdressers, offices etc.) subject to change of use consents situated in the popular village of Croy. ASG Commercial is delighted to bring to the market this charming cafe set to 17 covers plus rooms above with further growth potential set within Inverness City centre. ASG Commercial is pleased to bring to the market this established dog grooming business situated in Inverness City. ASG Commercial is delighted to bring to the market this modern and spacious retail unit set within Inverness City Centre for lease. 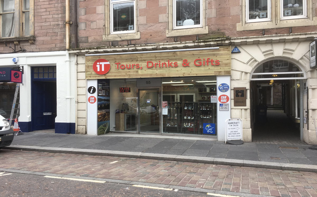 ASG Commercial is pleased to bring to the market this attractive retail unit with excellent staff facilities plus superb work areas and storage in the ever-popular city of Inverness for lease.